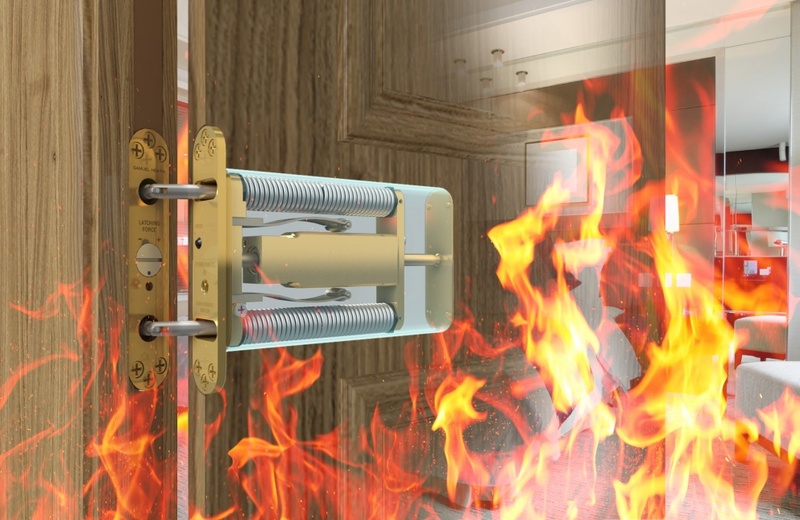 British designed and manufactured, Powermatic controlled, concealed door closers tick all the right boxes when it comes to fire safety and are particularly suitable for social housing applications. 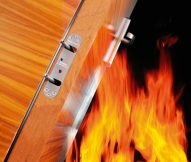 Powermatics carry the CE mark, meet the requirements for one-hour and half-hour fire doors under BS EN 1634-1 and boast Certifire accreditation. 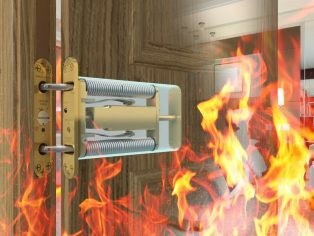 In addition to impressive fire performance credentials, Powermatic closers are totally concealed when the door is closed. This not only helps to create a more homely interior, but also enhances the reliability of fire doors by reducing the risk of damage through vandalism or tampering, which could render the fire door useless. 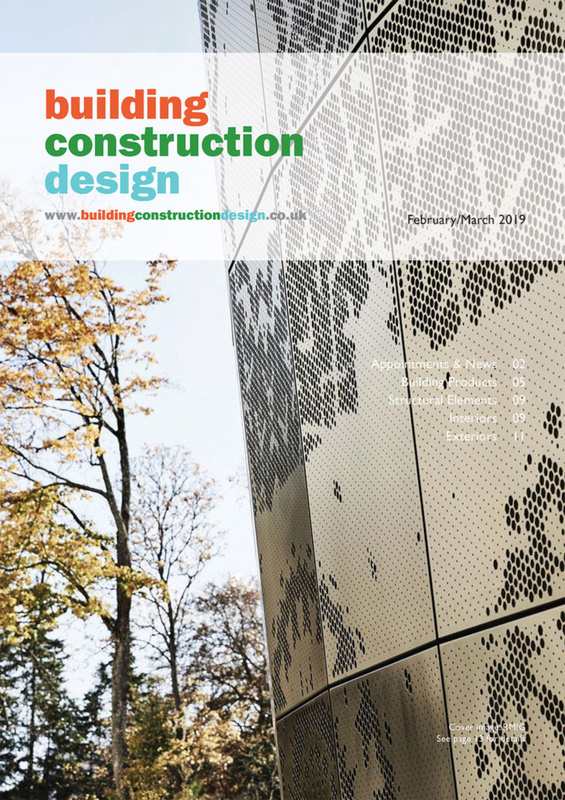 Powermatic’s appeal to the social housing sector is further enhanced by its ability to enable doors to meet accessibility requirements.